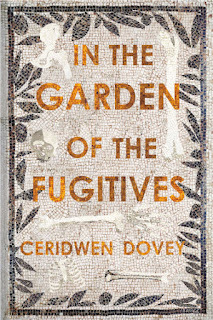 Ceridwen Dovey is the author of the new novel In the Garden of the Fugitives. 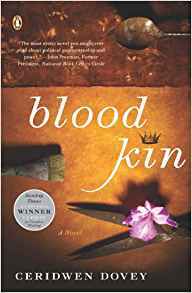 She also has written the novel Blood Kin and the story collection Only the Animals. She was born in South Africa, and raised there and in Australia. She lives in Sydney. Q: Why did you decide to structure your new novel In the Garden of the Fugitives in the form of a correspondence between your characters Vita and Royce? A: I knew right from the beginning that only an epistolary form would do: I was excited by how letters between two antagonists allow for an adversarial, dueling wordplay, mimicking the dialogic form of psychotherapy but making it darker, less about healing and more about revenge. The two contesting voices of the characters Royce and Vita in the book also mimic and anticipate the experience of reading itself, that sense of any book meeting the reader halfway, not only welcoming but challenging them. Q: What do you think the novel says about post-apartheid South Africa? A: I think that is very much a question for each reader to answer for him or herself. It took me a very long time in my years of working on my craft as a writer before I could find the right tone and language to begin to metabolize in fiction some of my own life experiences growing up in South Africa. 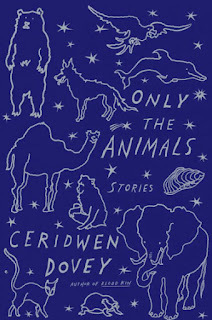 For me, the only form in which I feel I can say anything about post-apartheid South Africa is in the form I've chosen, the novel - perhaps because, to paraphrase Elias Canetti on Kafka, it lets me preserve, above all, my freedom to fail. Q: How would you describe the dynamic between the two characters, especially given the current #MeToo era? A: I'm interested in understanding the dynamic between young, talented women and older men who act as their benefactors, and also what happens to talented women as they age, and are no longer protected or cushioned from certain kinds of failure by their youth (but at the same time are no longer subjected to the same kinds of male predation they were when they were young). I've really appreciated Jia Tolentino's brilliant reporting on the #MeToo movement - especially her description of the classic "bait-and-switch" that men like Harvey Weinstein make, linking a young and talented woman's potential to her body, then threatening that body, and forever making the woman uncertain of her talent - and that is definitely a theme that I've tried to explore in the dynamic set up between Royce and Vita. Yet Vita is not a straightforward victim, as she in turn has to confront a different kind of legacy - what it means for her to be part of a class of perpetrators, as a white South African. As one of the characters in the novel says, "We are all accountable to different phantoms from the past." 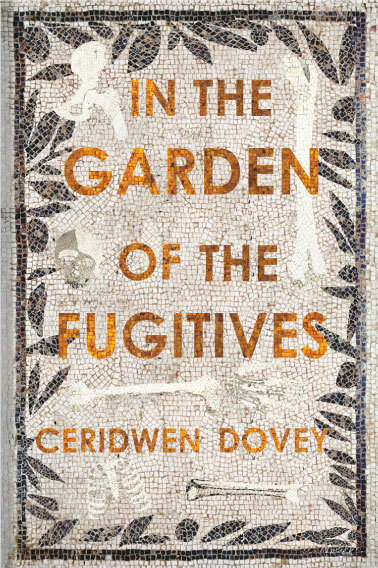 A: The novel was named for the actual site in Pompeii, the Garden of the Fugitives, where in 1961 13 body cavities were discovered and made into casts, the first time so many bodies had been cast together as they'd been found, exactly where they'd died. In the novel, Royce recalls time he spent working with a love interest at a dig site within the ancient city of Pompeii in the 1970s. The Pompeii sections of the book let me explore and deepen Freud's use of Pompeii as a metaphor for what is obscured in human life, a symbol of the hidden depths of human emotions. It also lets me ask larger questions, beyond Vita's personal history, about the interpretation of the past, of history, and different approaches to the ancient dead: should we try to keep the past familiar, or is it more respectful to keep the past strange, let it remain alien? 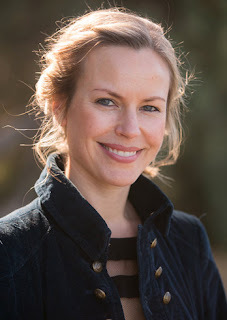 A: I'm really enjoying writing non-fiction essays for newyorker.com and The Monthly (an Australian magazine). It's nice to have a change of pace from the long, slow, deep and solitary work of working on a novel for years. --Interview with Deborah Kalb. 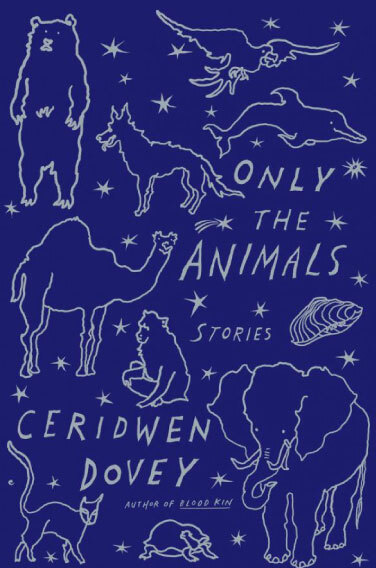 Here's a previous Q&A with Ceridwen Dovey.